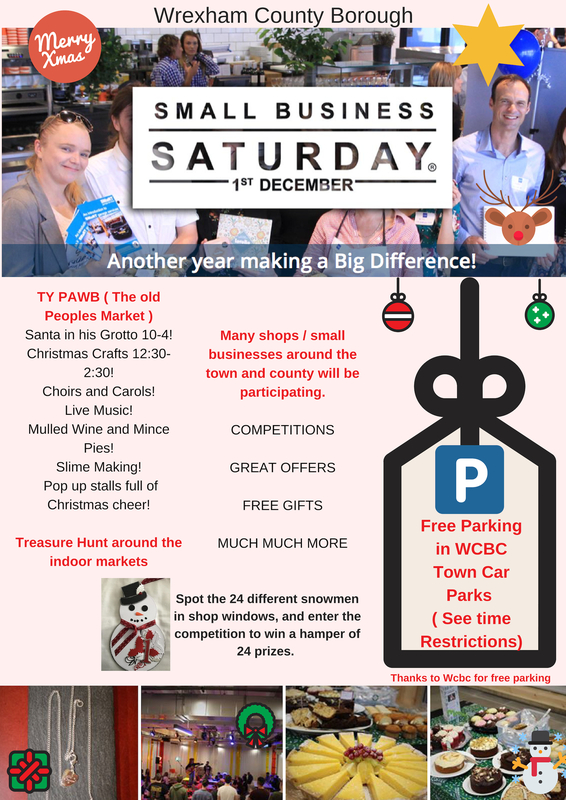 Saturday 1 December 2018 is National Small Business Saturday, to celebrate everything that is great about Small Business. Firefly Shiny Shop – ( Central Arcade) – Guess how many stones in the jar – winner £10 gift voucher. 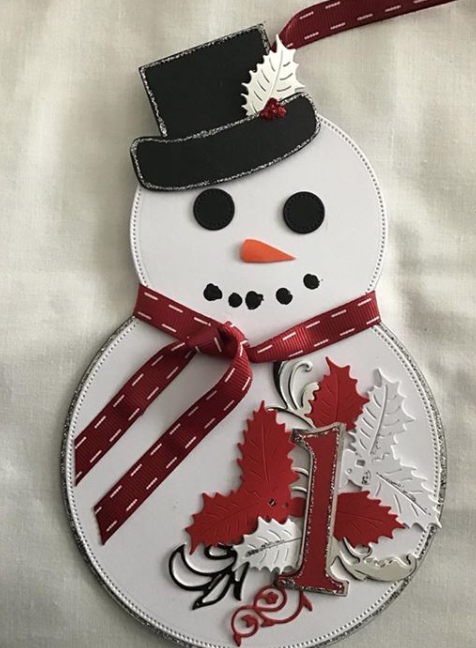 Join our Festive Snowman Trail. 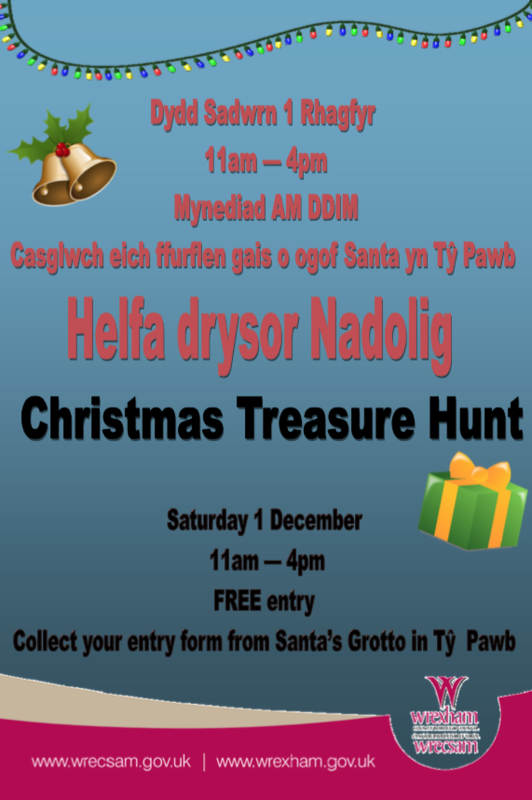 Starting Thursday 22nd November, Christmas Light switch on. Spot the 24 different snowmen in shop windows, and enter the competition to win a hamper of 24 prizes. Collect entry forms from participating businesses. 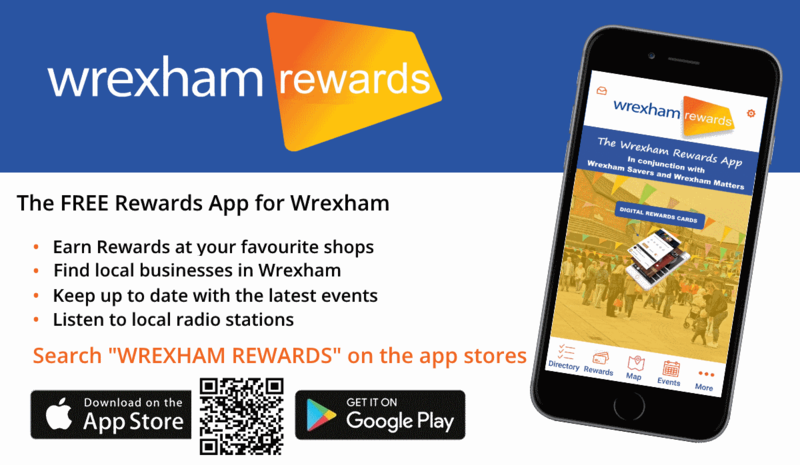 Why not download and take advantage of the Wrexham Rewards App. Click on the image below to download to your Apple or Android phone.